There is something about C.D. 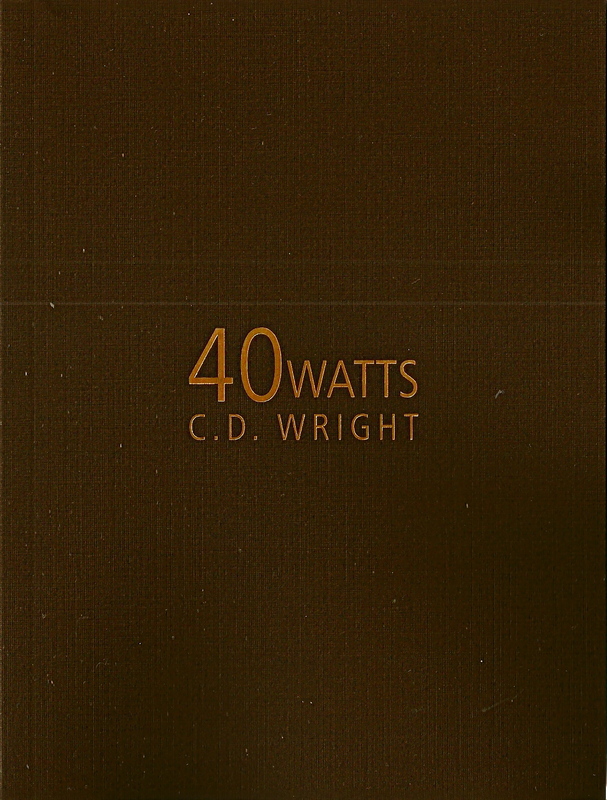 Wright’s 40 Watts (Octopus Books) that tugs at my heart strings – strings that are often silent, often questioned. The romance inside these 40 pages reminds me so much of my grandparents, that I can’t help but watch the movie of their lives play on my eyelids as I read, and re-read, and remember every detail of their lives. And deaths. Such romance, such love, such grieving, and such an honest look at life, and the passing of someone who makes you, you. Wright understands how to offer such serious moments with an ease and brevity. 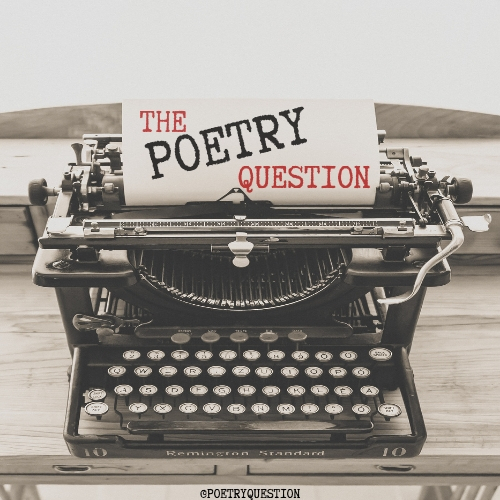 In 40 Watts, we get everything from the almost coy, yet passionate, to the immense sensation of longing and despair. There’s something about C.D. Wright’s lack of punctuation, and soft edged line-breaks that make these pieces powerful, and comforting. It’s not very often that a poet’s chapbook can keep me completely tuned in for it’s entirety, but 40 Watts has done just that. You would be missing out if you did not grab this book from Octopus Books!